Our experience with AdvaWorks has been positive. They’re very flexible. We have a great development team, and they work with my team as well as all of our 3rd party partners. There hasn’t been an issue that they have not been able to tackle. Thank you. Simple and useful tracker of your pulse, which is compatible to all popular models of bluetooth wireless pulsometers. 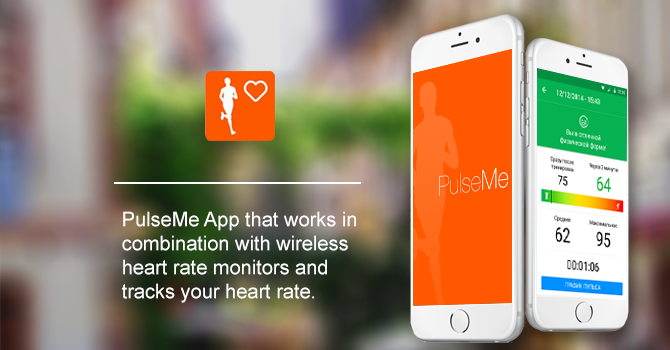 The application allows you to see the changes of your pulse during the training, record the results of the measurements in automatic mode, track the parameters data on chart and estimate your physical form by heart rate recovery test. 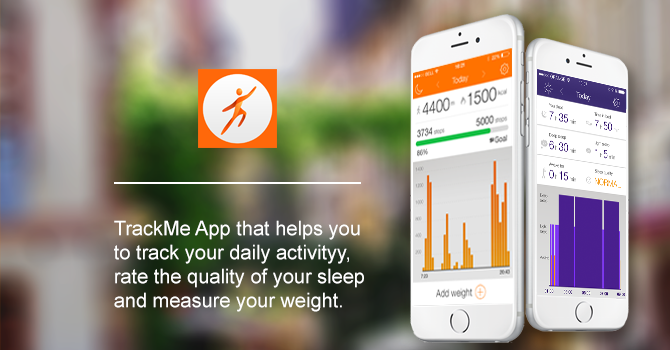 Simple activity tracker to help you to keep fit and healthy! 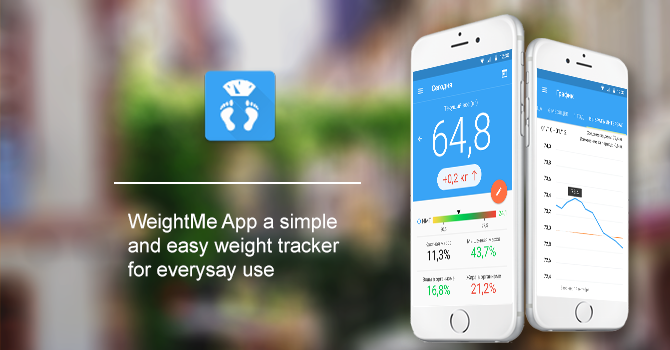 Simple and useful tracker of your weight, which is compatible to popular models of bluetooth wireless scales. The application allows you to set goals, record the results of regular measurements in automatic or manual mode, track changes in indicators on charts and use advanced statistics.